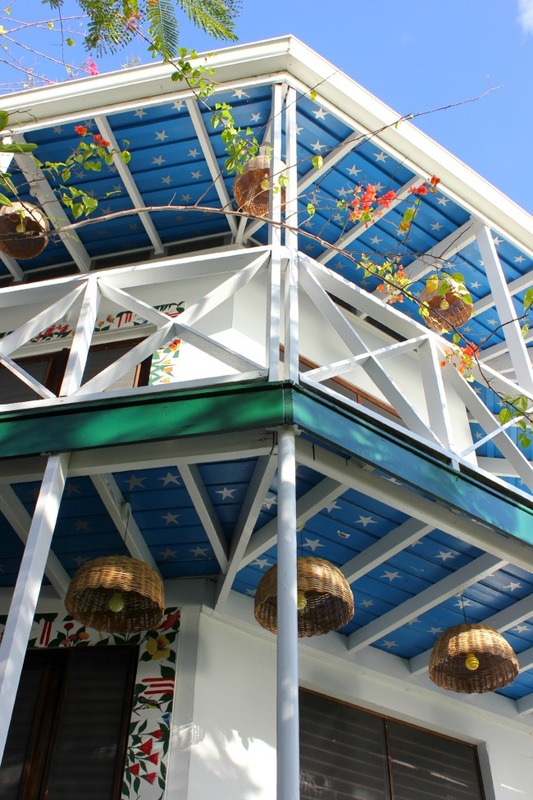 While wandering St. Lucia’s Anse Chastenet soon after I arrived, I was pleased to see so many local touches – from the rattan furniture and accessories to the use of local textiles on the furniture. As I walked by one villa, I looked up, noticing the blue painted on the ceiling/balcony and the white stars. I noticed the blue sky and it was almost a perfect match – an artistic homage to the surroundings. 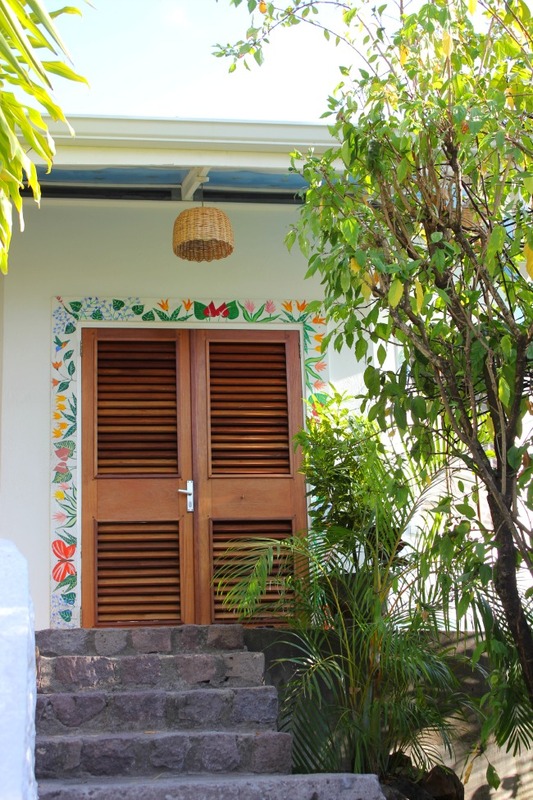 Everywhere I looked I found this dedication – from floral borders surroundings doors, influenced by the lavish gardens to the colourful art found within the rooms, inspired by the island. 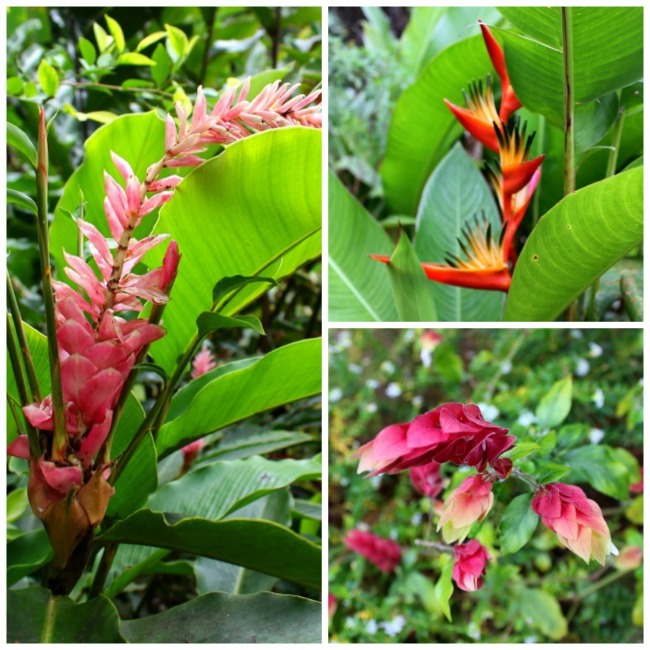 In the bold, bright sun, the colours of the island are noticeable – pink, red, orange, yellow and blue. North America has focused on the neutrals, the every man design that doesn’t denote any particular environment – but here the design, decor and environment are working hand in hand – to bring a bold sensibility to a place that is naturally beautiful. 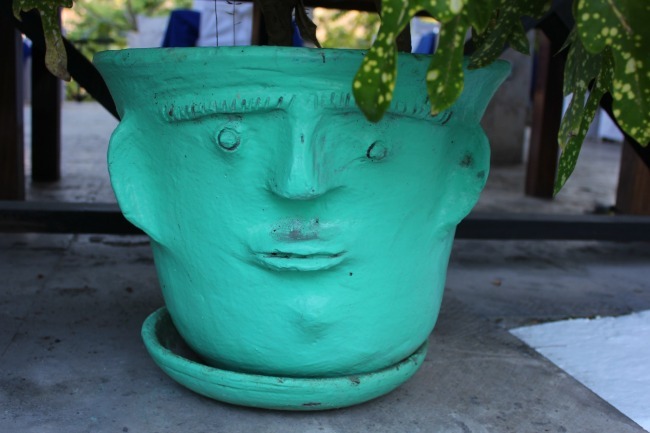 Do you want to see how I wandered to find art in Dubai?